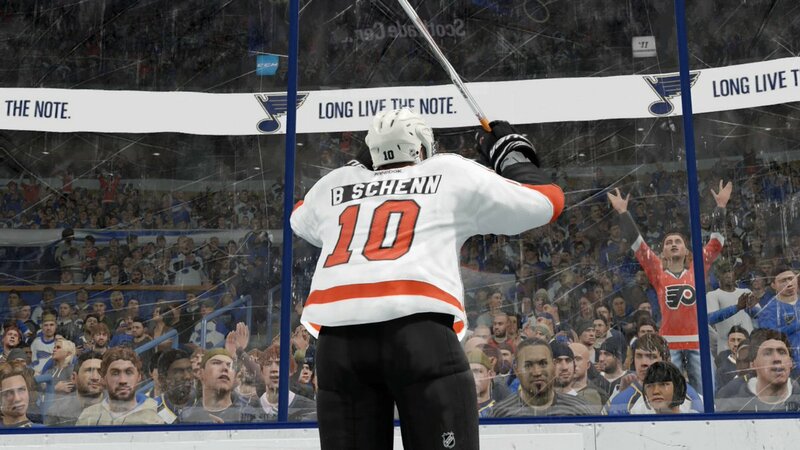 In an effort to kickstart some more dynasties on GMG, I'll be posting my Flyers NHL16 BAGM over here as well. My main avenue of reporting is over at Dynasty Nation(http://www.dynastyna...hl&u=rittflyers) along with a twitter account https://twitter.com/FlyersBagm. Currently I am creating a ton of missing prospects(already drafted out to the 2019 draft) along with various movie characters(Charlie Conway, Doug Glatt, Denis Lemieux, etc.) and I'm looking to get this going by the Season Opener. The Flyers missed the playoffs last year due to shaky defense and a lack of secondary scoring and those need to improve if the Flyers want to see the post-season again. Sam Gagner joins the Flyers after Ron Hextall weaseled a deal with the Coyotes that saw Nicklas Grossmann and injured Chris Pronger going to the desert. Gagner is expected to provide more secondary scoring, but he won't have to shoulder the offensive load that he had to shoulder for Phoenix and Edmonton. Evgeny Medvedev, the 33-year old KHL defenseman, that GM Ron Hextall signed last year will have to make the adjustment to the smaller rink in North America, but should he make an easy adjustment he could easily be the Flyers best defenseman this year. The offense is led by elite forwards Claude Giroux, Jakub Voracek and Wayne Simmonds and will rely heavily on that trio to score in bunches. The rest of the forwards can chip in goals, but they need to do it with more consistency. Brayden Schenn has been steadily improving his point totals every year and will be expected to be more of a threat and consistent, while Sean Couturier is projected to get more offensive opportunities if rookie Scott Laughton can make the team out of Training Camp. Michael Raffl will start the season with Giroux and Voracek and has been a pleasent surprise for the Flyers. Vincent Lecavalier and RJ Umberger are expected to improve on their dismal seasons, but perhaps new head coach Dave Hakstol will breath new life into the two veterans. The defense was the achilles heel of the Flyers last year and there hasn't been much of an improvement to the blueline to say otherwise. Evgeny Medvedev is the newcomer and could be the best defenseman the Flyers have this year. Mark Streit is still the top defenseman in Philly, but at 36 years old and a one-year deal he could be shipped out if the Flyers struggle. Michael Del Zotto recieved a new two year deal to stay in Philly and his offensive skills will be needed on the blueline to get the puck out of the zone. Luke Schenn, Nick Shultz, Andrew MacDonald and Radko Gudas will fight for the remaining spots. Rumors are that the Flyers will try to move one or two of those four defenseman to make cap room and also clear up room for the rookies. Shayne Gostisbehere, Robert Hagg and Brandon Manning are at the head of the line for call-ups and should see some action this year. Steve Mason had a career year and did not recieve any recognition for his season. Despite leading the league in 5v5 SV% along with being near the top of every category he did not recieve a single Vezina vote. Look for him to continue his stellar play in net and with Michal Neuvirth as his back up the goaltending has been shored up and is no longer the circus that it has been in the past. The Defense falls apart, Giroux/Voracek miss a considerable amount of time, Mason regresses. Flyers miss playoffs and sit at the bottom of the East. Coach Dave Hakstol has announced the starting line-up for tonight's Season Opener vs the defending Eastern Conference champions, The Tampa Bay Lightning. Michael Raffl led the charge for the Flyers as he scored his 1st career Hat Trick. It wasn't all positive for Philadelphia as Jakub Voracek was injured from a Victor Hedman hit and is expected to miss one week with concussion-like symptoms. Shayne Gostisbehere scored his 2nd goal of the season, and 2nd GWG of the season to give the Flyers a 5-4 victory last night in Edmonton. The Flyers started off firing everything they could at Ben Scrivens, courtesy of a 5-on-3 penalty, but could only get one by Scrivens. The Oilers countered with a very strong second period and took a 3-1 lead to the locker room. Both teams came out firing from every angle, Raffl and Voracek both scored early in the third to tie the game, but Jordan Eberle gave the Oilers the lead back but Brayden Schen would tie it back up after some pretty tic-tac-toe passing between Schenn, Simmonds, and Couturier. Minutes later, Shayne Gostisbehere would find a loose puck at the mid boards and fire a wrister that just beat Scrivens five-hole to give the Flyers a 5-4 lead that they would hold onto. "I was just trying to get the puck on net and it found a hole and in it went." said Shayne Gostisbehere. 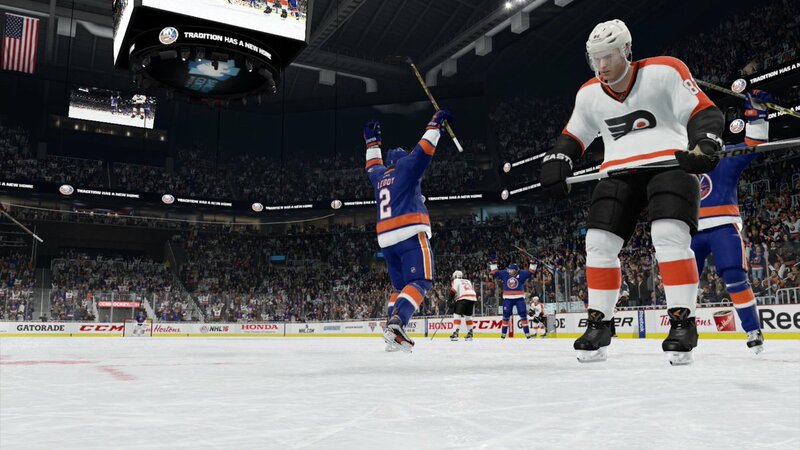 The Islanders powerplay led them to a 3-0 lead early in the 2nd, but the Flyers managed to pull themselves back into the game before Nick Leddy beat Mason shortside and off the post to give the Islanders a 4-3 lead. Brock Nelson scored an empty netter to seal the win. Scott Laughton was credited with a goal after the puck hit Nick Leddy and beat Halak and Matt Read notched his first two of the season to get that monkey off of his back, but the rest of the Flyers offense was silent. Michael Neuvirth made 34 saves and the Flyers powerplay was clicking to lead the Flyers to a 6-2 victory over Western powerhouse St. Louis Blues. The Blues controlled much of the 1st period and it was the goaltending of Michael Neuvirth that gave the Flyers a chance to escape the first period with a 1-0 lead. 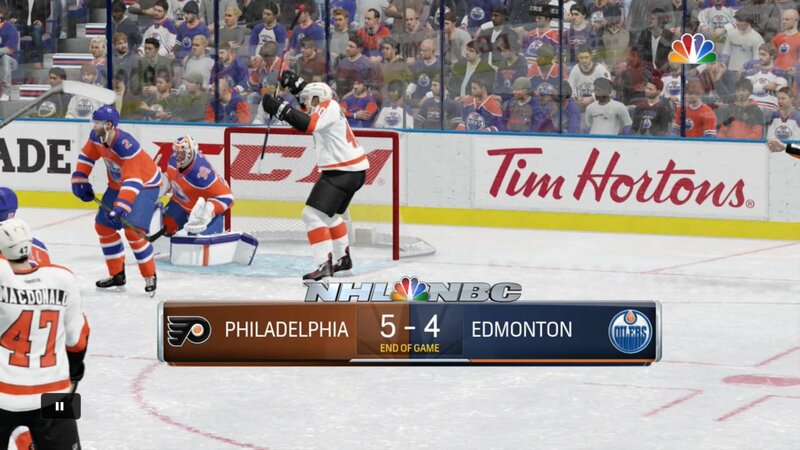 The Flyers came out in the 2nd period and took over with 3 goals in the first 12 minutes. The line of Patrick Berglund-Paul Stastny-Jaden Schwartz brought the Blues to within two as the period ended, but Wayne Simmonds put a stop to the comeback three minutes into the third period before Shayne Gostisbehere sealed the victory with a powerplay goal late in the third. (Prior to game) 12/1 - 3-1 W @ OTT 12/4 - 6-2 W @ NJ 12/5 - 3-1 L vs CBJ 12/8 - 3-0 L vs NYI 12/7 Trade: FLA acquires R.Miller from the VAN for 2017 1st Round Pick. R.Luongo is out till January with a broken foot.